You might have heard that great throwers don’t pivot. I disagree, but really only in semantics. Great throwers do pivot, they just don’t fake. You won’t often see a great thrower pretend to throw when they have no intention of actually making that throw.1 Great throwers start a throwing motion with every intention to release the disc, and then sometimes they do and sometimes they don’t. 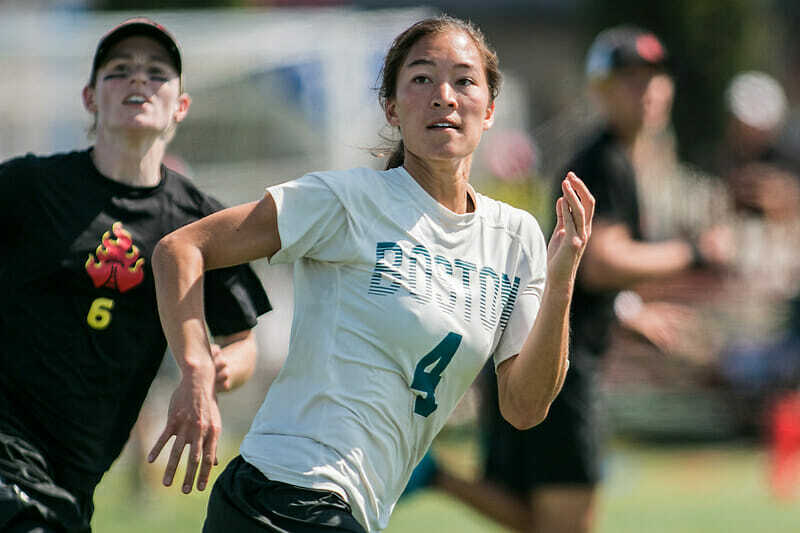 Great throwers don’t move the disc towards one space in order to “set up” or “move their mark.” That tactic does work, but it only works against newer players and those who haven’t learned how to prioritize threats when marking. These fakes become a habit that finds early success in a player’s career that must then be unlearned in order to progress to a higher level. 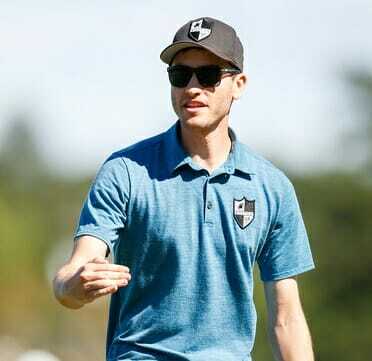 As Idris Nolan, co-coach of Fury, recently said, “In general, the proliferation of ‘stuff that works against bad ultimate players’ is an issue in frisbee.” I could not agree more. Just as great throwers don’t often initiate a throw that they have no intention of throwing, great cutters don’t often initiate a cut that they don’t expect to get thrown to. Comments on "Notes From A Contrarian Coach: Great Cutters Don’t Fake"